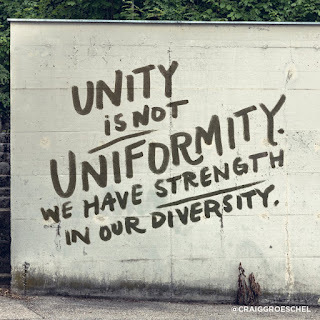 Craig Groeschel is the founding and Senior Pastor of LifeChurch.tv. His creative leadership is changing the way church is done. Life.Church has become one of the country’s first multi-campus churches, meeting in more than 120 services at 20 multi-site locations around the United States, and globally at Church Online. If they don’t call you a cult you’re not doing squat. We have a common enemy and the enemy is not the church down the street. We have a common enemy and his name is Satan. He wants to steal, kill and destroy. If we work together the work of Christ through His church is unstoppable. We desperately need each other. You cannot do it alone. We need one another. 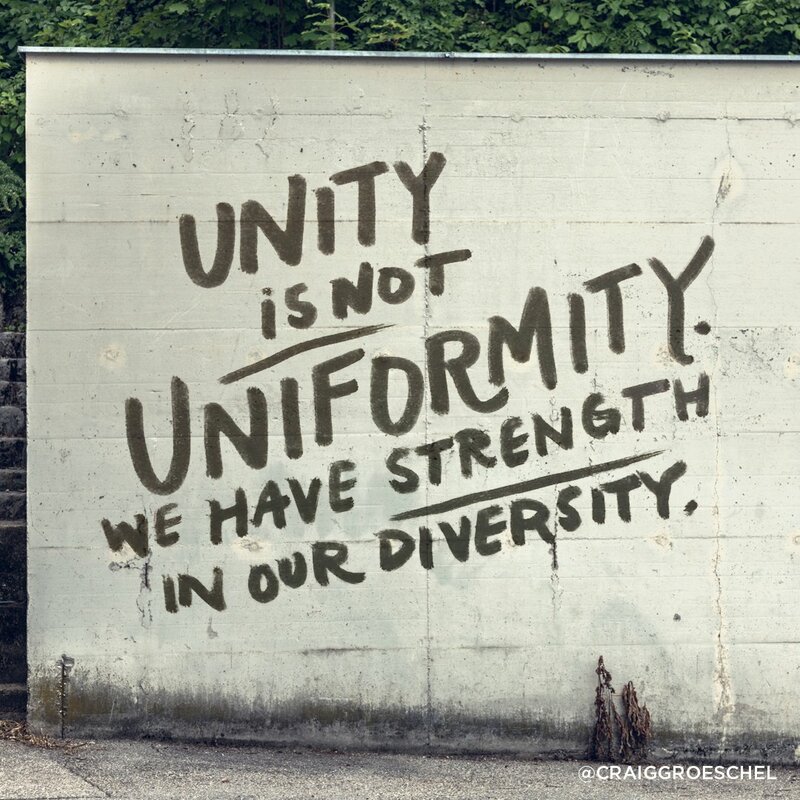 Unity is not uniformity. Unity does not mean we need to look alike. We have strength in our diversity. If we all look alike and act alike you can only reach the same people. We err on the side of being “For”, not “Against” other Jesus followers. I’m going to assume the best about other Jesus followers. Not the worst. Build your ministry on what you’re for. Not what you’re against. Who gives a rip about what you’re against. In some cases God is not blessing our churches as much as He would want because we’re not loving other churches. Maybe God could bless all of us a lot more if we loved one another. We give everything we can to strengthen others. What do I have that God can use? We will lead the way with irrational generosity. Someone else paid for a Bible and gave it to me and the Body of Christ worked together. The Bible I got was free and the Bible app will always be free. The Bible is not for sale. This is what we have that we can give. We love like Jesus loved. We are the most loving community on planet Earth. Love our enemies. Bless those who curse you. When I enter the Kingdom of Heaven, I will not enter it because I am good. I will enter it because Jesus is good. We tweet mean things about other Jesus followers. Grow up! Our mission is too important and our time is too short. Our world is sick and tired of hearing about the love of Jesus. They want to see the love of Jesus.